Give your users a chance to make the right choice about your products with the help of FAQ widget by Elfsight. Check an informative tutorial on setup and usage of the plugin for your website. 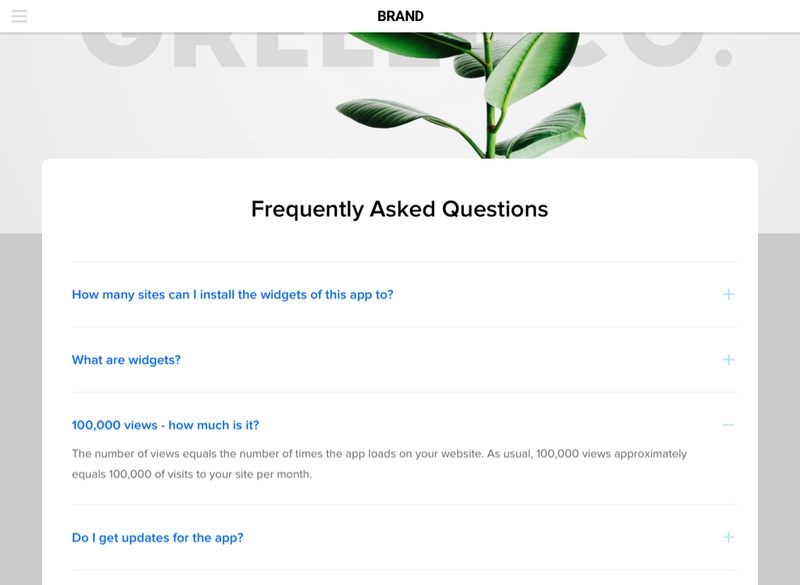 BONUS: Build up your personal FAQ for free! Provide solutions to the key question connected to your offers or services. Grow customer credibility, and as a result – conversion on your web page. More info about the plugin can be checked on the basic page of FAQ at WordPress. Don’t spend days on web developing, you can install a widget yourself in just 1 minute. In order to shape your widget, visit demo page and adjust the parameters in accordance with your needs. 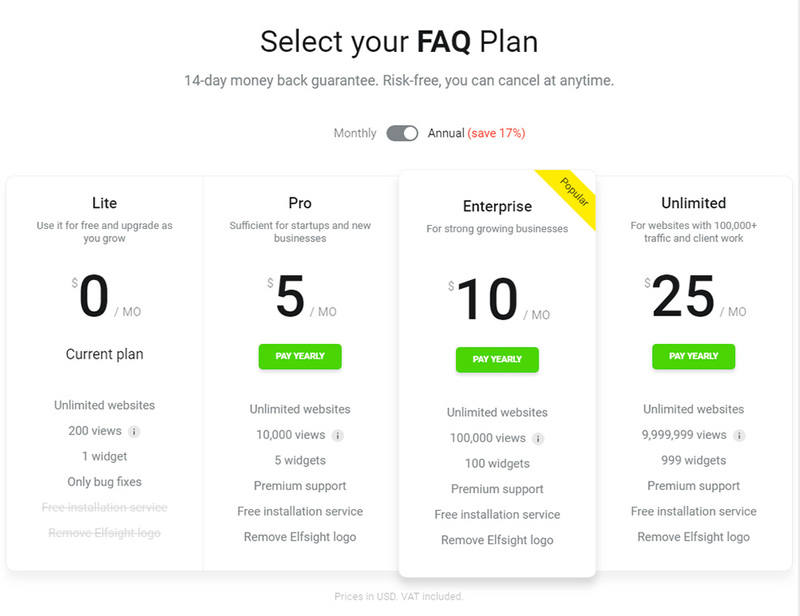 We are glad to offer a big choice of plans: from free to maximum versions. Copy a setup script, which will appear in the popup, to paste it into your website. Go to the panel to start editing the site. Choose the page for adding the widget and start editing. Insert the widget script to the desired place on the page. 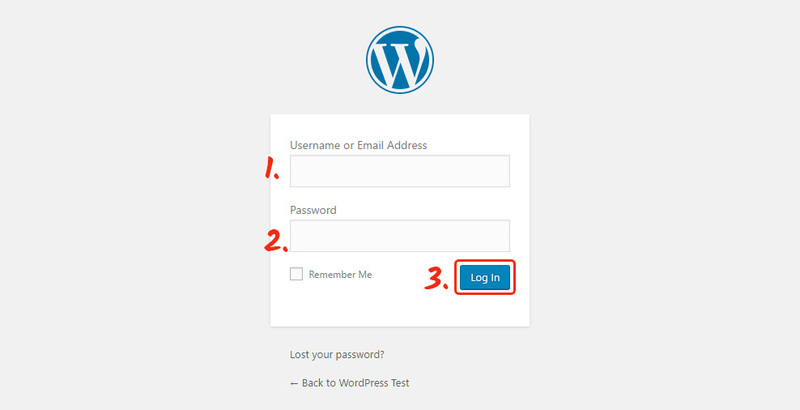 Go to the setup page to check your WordPress FAQ. 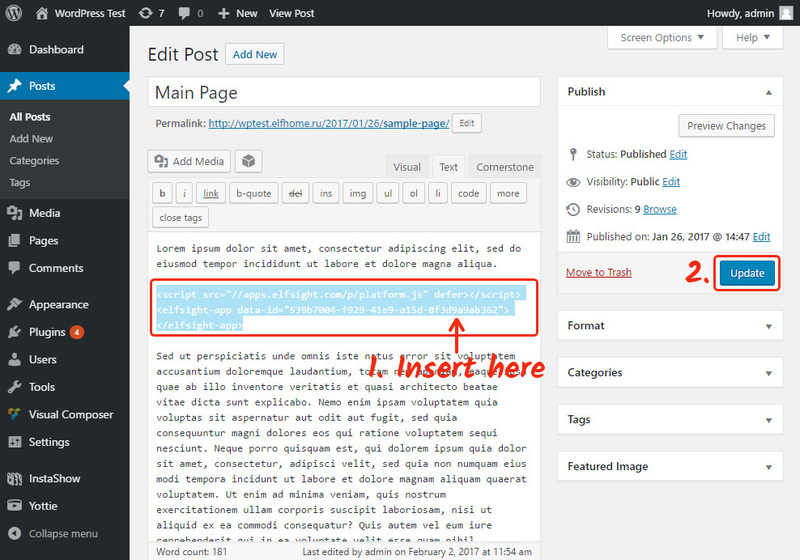 If you would like to change any settings of your FAQ widget or edit content after installation, you can easily do it. These adjustments can be introduced to all of your widgets in your account at Elfsight Apps and will be automatically introduced to your widget on the web resource. This is an online service for quick access to plugins for websites with the help of which you will be able to improve your personal site yourself, fast and in an efficient way without knowledge in web developing or help of developers. Try WordPress Accordion FAQ widget right here! Free editor for quick shaping of plugins.